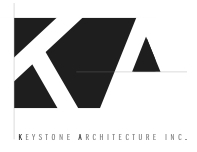 QFC Number 1 – Keystone Architecture, Inc. 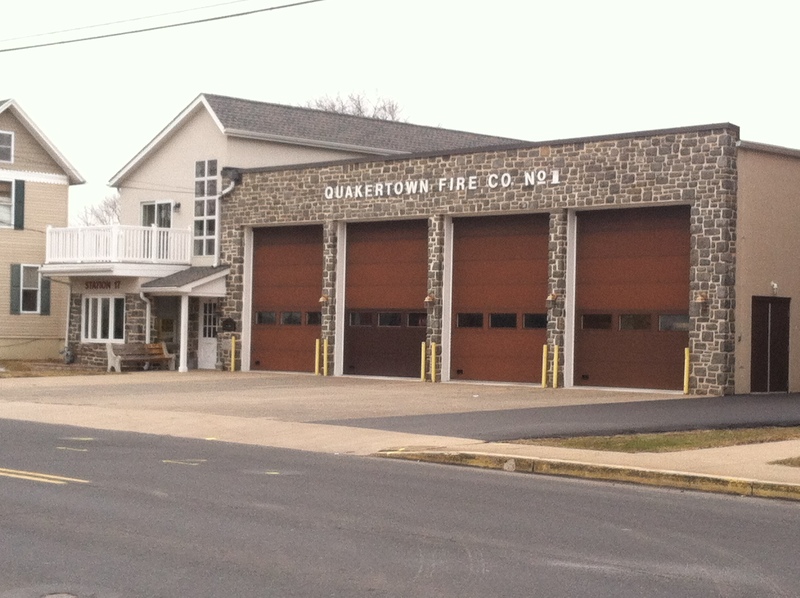 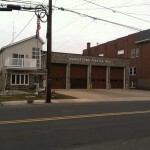 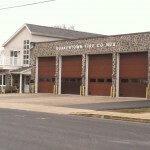 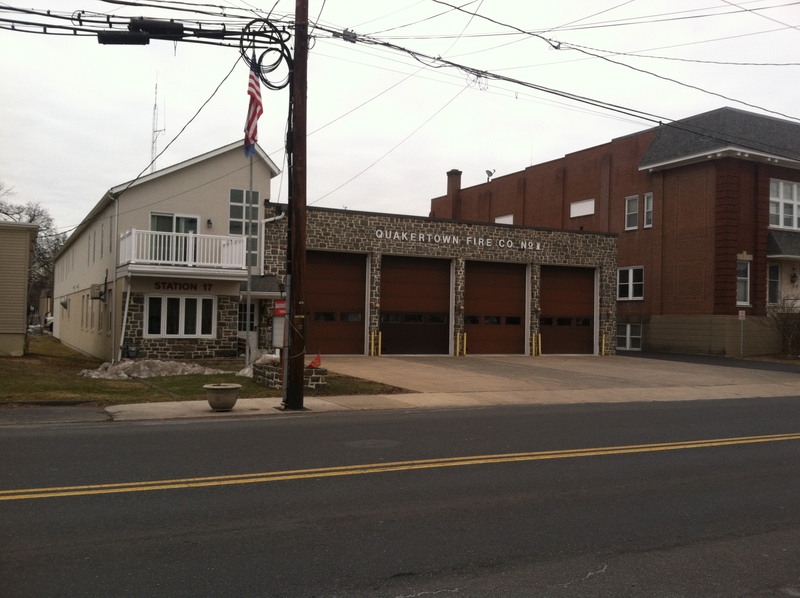 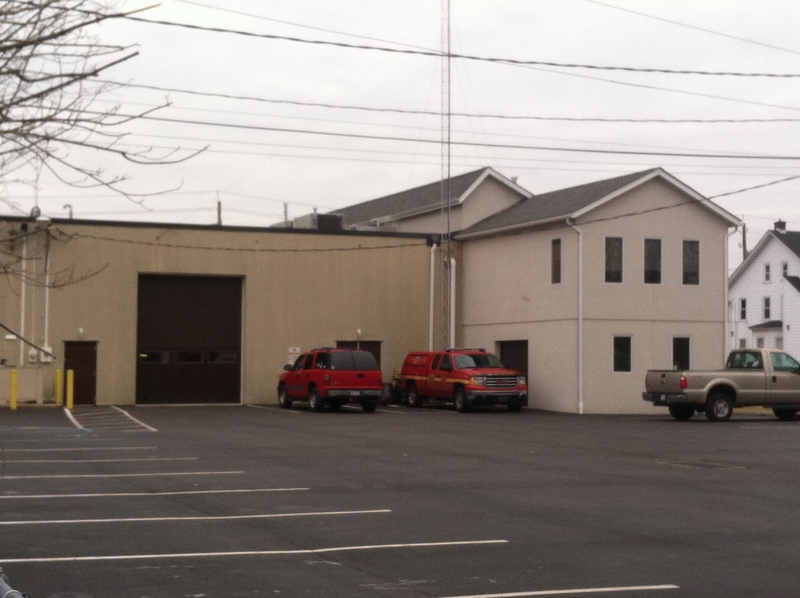 This upper Bucks County fire company needed to expand its first story support spaces (meeting room, offices, lounge area) to a second floor to be able to train larger area groups and to have space available for multi-day events. 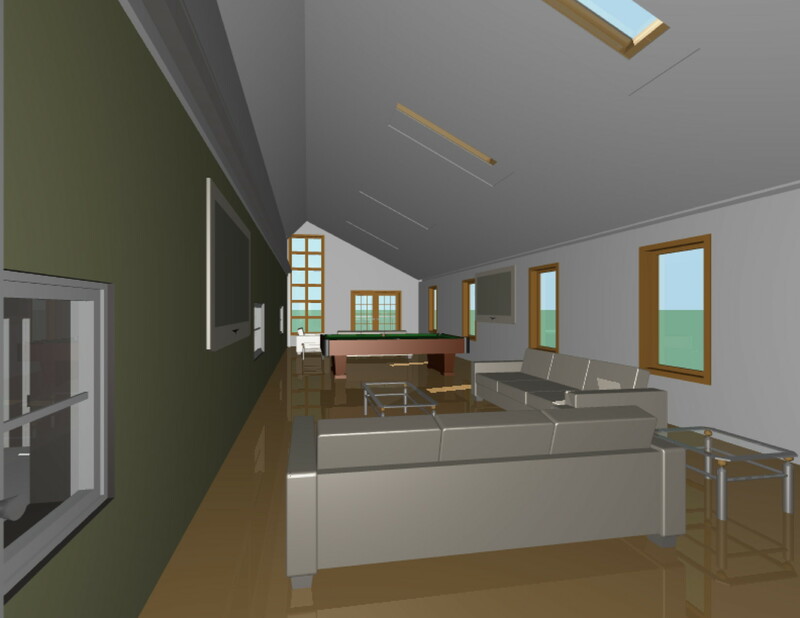 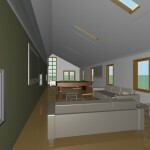 Design services were provided in conjunction with the Building Committee to add second floor space and to renovate the first floor, as well as to provide interior access to the second floor. 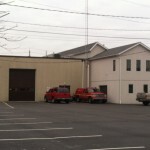 Later in the project additional space was added outside the footprint to include additional space for storage and for company offices.